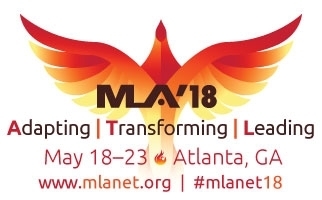 MLA ’18 Adapting | Transforming | Leading continuing education (CE) courses in Atlanta, GA, will support health sciences librarians and other information professionals in adapting to rapidly changing environments, transforming their collections and service models, and leading important new changes in education, research and librarianship. Courses are listed by date with course numbers corresponding to the professional competencies for health sciences librarians. See full course descriptions by selecting dates below. CE courses will take place on Friday, May 18, and Saturday, May 19, 2018. All hands-on computer courses will be held at an offsite facility in Atlanta and not at the Hyatt Regency Atlanta. The facility will be named in the Official Program. Transportation to the facility will be provided, if necessary. 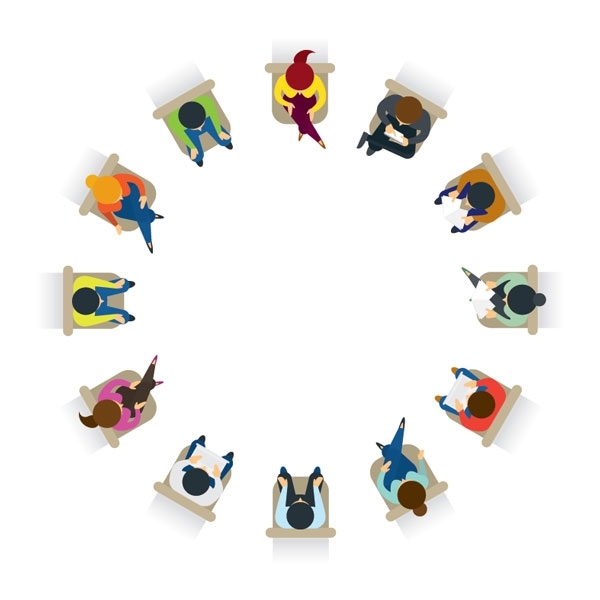 Hands-on courses are marked as part of the course description with the hand icon. Registration is handled on a first-come, first-served basis, and no waiting lists are maintained. You do not have to register for the meeting to register for courses. Room assignments will be in the Official Program and in the Online Program Planner. Registration will open January 2018. Student fee, pending available space: $50. Nonmember rate includes 1-year introductory membership to MLA. Cancellation or course change fee: $50 per course (see the registration area for refund policy and deadlines).